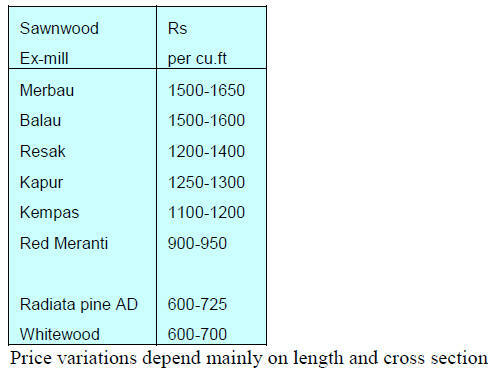 demand will take time to trickle down to the timber trade. and exports slid by 5.5%. prices for okoume and belli have been most affected. longer in the market for this timber. this brings with it severe cash flow issues. 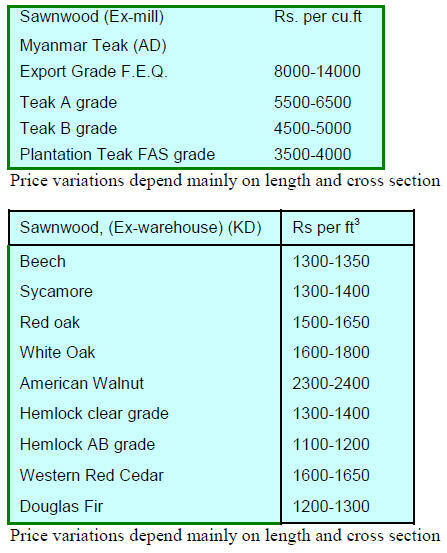 offering very low priced red meranti sawnwood. 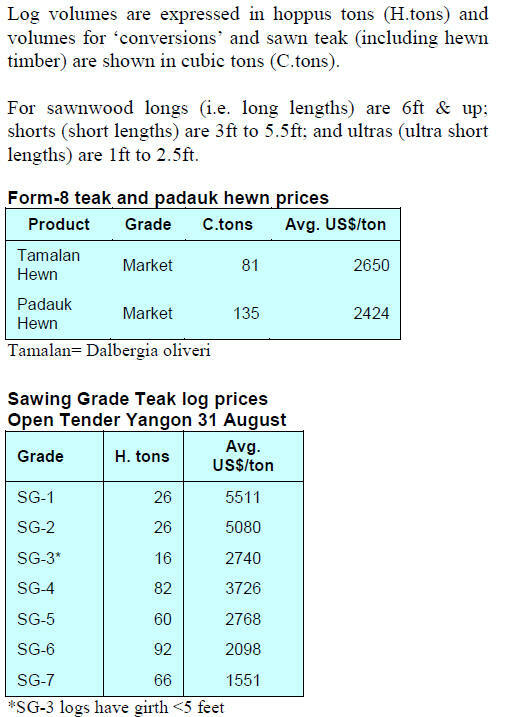 profit if low priced timbers flow into the market. 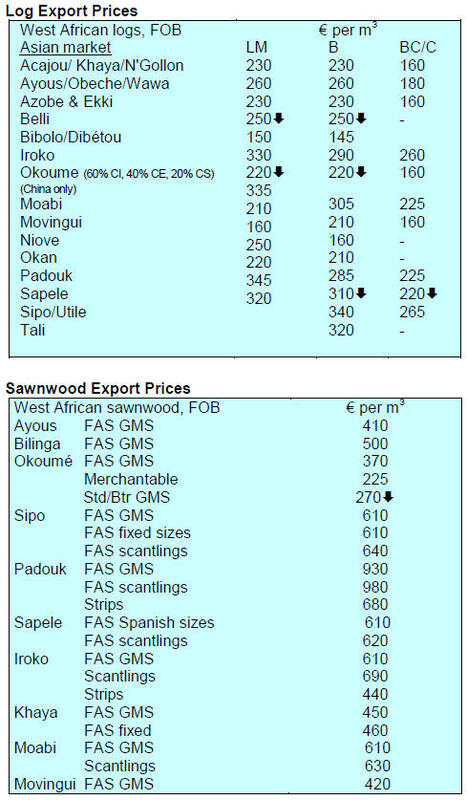 affected prices for West and Central African hardwoods. been below the usual quality. 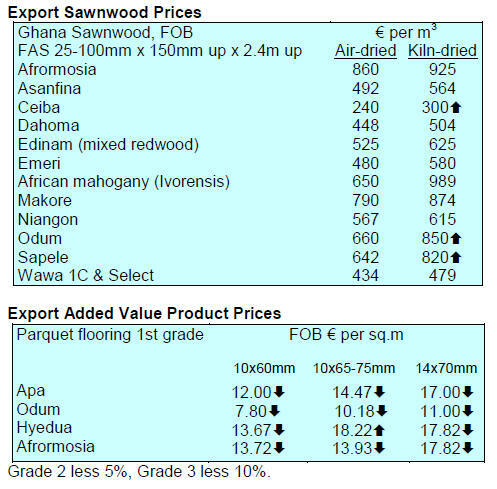 for cheaper alternatives to okoume and meranti. AGM of the Ghana Employers‟ Association (GEA). 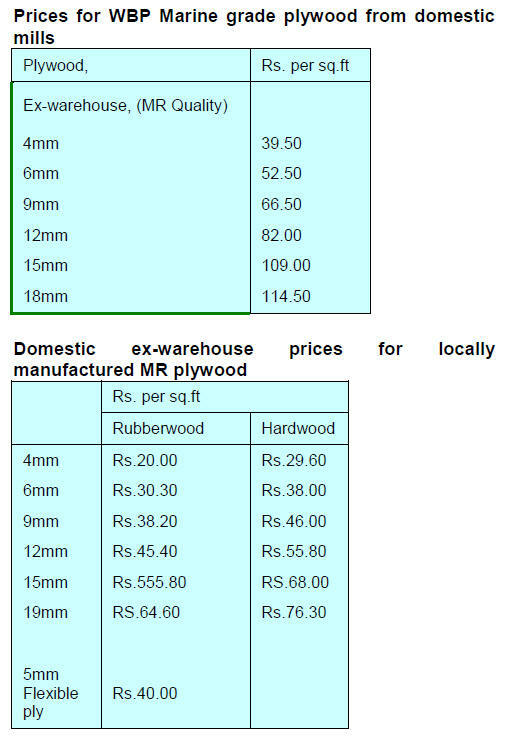 supply problems, have crippled domestic manufacturers. manufacturing sector as this will boost export capacity. was helped by the slight strengthening of the cedi. billion) to State revenue by 2020.
forestry in 2014 was just 3% of what it was in 1979.
about 21% of the area of the State. are sourced from MTCS-certified forests. important commodity after palm oil and rubber. Green Technology Hub for ASEAN Region. 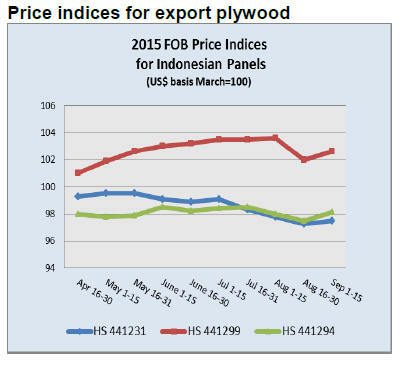 effort to boost sales of timber and oil palm products. Council (MTC) and the private sector. 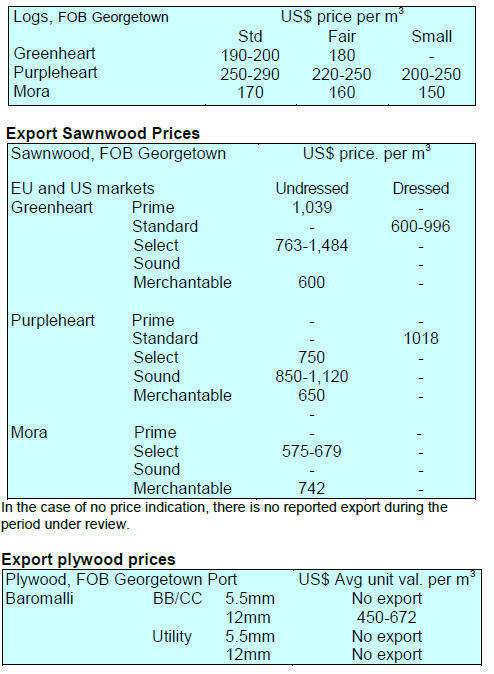 of Sarawak timber in the international market. followed by US$202 million to countries in Africa. and is set to expand further. business-to-business platform for the industry. have an opportunity to interact with furniture makers. this that is driving interest in automation. there are 19 observation posts with CCTVs cameras. exchange losses as the market is tight. and uncontrolled harvesting of forest resources. SUDEMA issues the harvesting permit. investment in plantations has not progressed as planned. 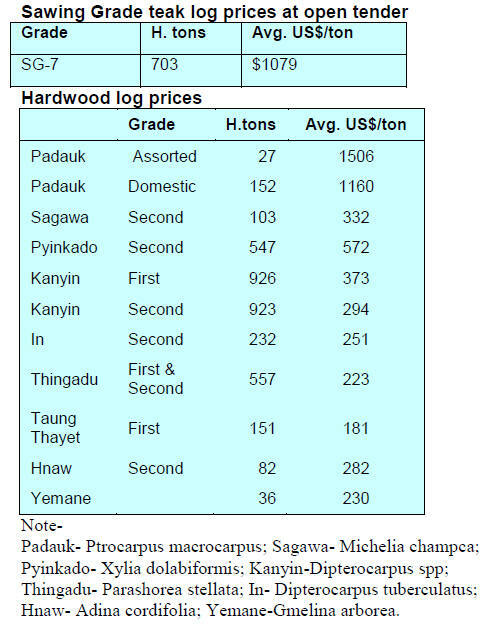 improve has led to investments by timber producers. Sul, (US$ 91.4 million or 30.5% of the national total). 7% compared to the same period in 2014.
add to overall export costs. information transparency in promoting good forestry. area between the two countries. Forest and Wildlife Service (SERFOR). this clear when meeting loggers in Ucayali. well as helping establish markets for existing products. logs in the period reviewed. 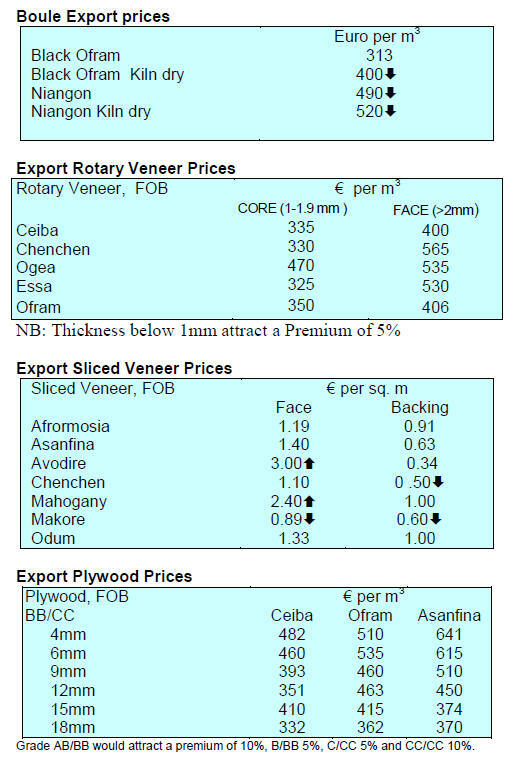 CopyRight(C) Global Wood Trade Network. All rights reserved.